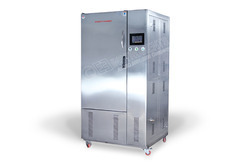 Temperature : + 10 degree C To 60 degree C.
Humidity control oven can generate & maintain above ambient temp. below ambient temp., and humidity. 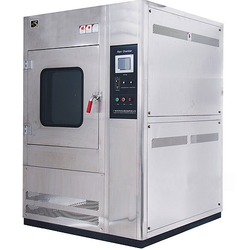 It is specifically designed for application of various testing under low temp. & with control humidity.